L@@K! 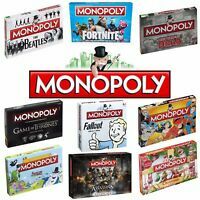 MONOPOLY Board game The Here and Now U.K. EDITION VGC. L@@K!